Alessandra Crawford is the Coordinator of Membership and Partnerships at the PPF and knows that it takes attention to detail and solid organizational skills to provide the logistical support critical to cultivating strong relationships between member organizations and the PPF. Fluently bilingual, Alessandra was a House of Commons Page during her first year of university and worked in several federal government departments as a co-op student. 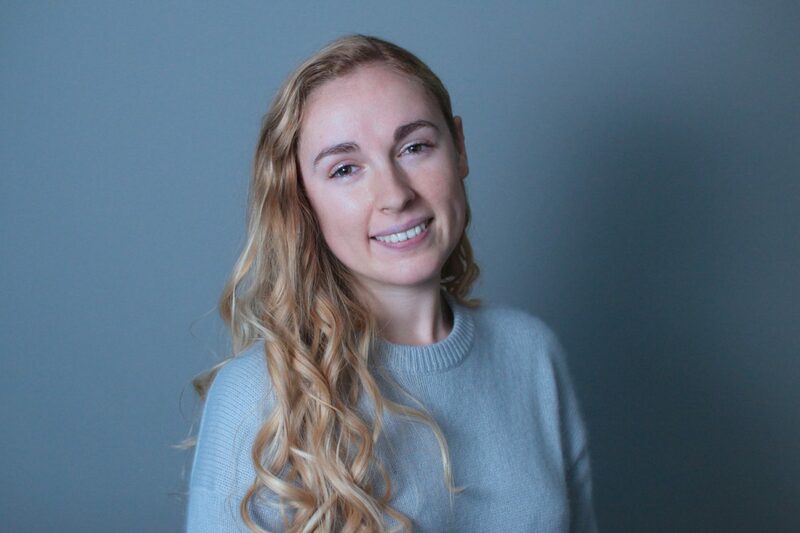 Alessandra has a Bachelor in Public Affairs and Policy Management with a Specialization in Strategic Public Opinion and Policy Analysis from Carleton University. She joined the PPF in 2016.